RMOC has been a leader in outdoor adventure since 1983. 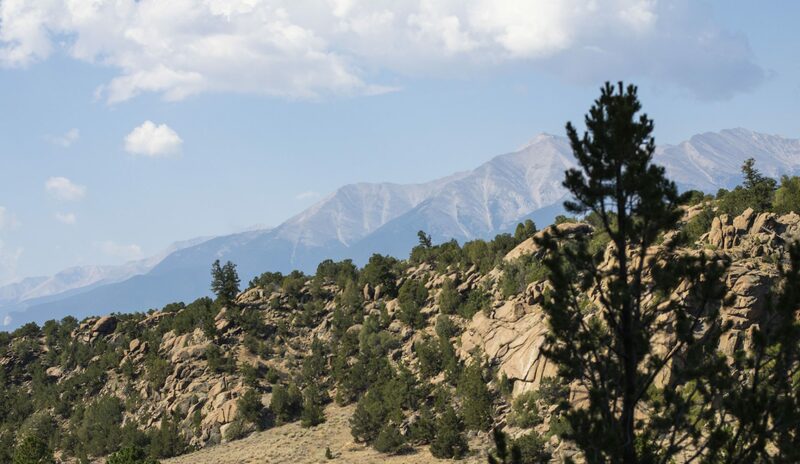 Our location in the Arkansas River Valley of central Colorado provides the ultimate setting for a variety of outdoor opportunities. We have a world class river that ranges in class II – class V in difficulty, incredible singletrack, and some of the highest peaks in the state. Choose from one of our internship programs and you will not only learn the fundamentals of guiding and instructing clients, but you will also have access to endless recreational opportunities. Everyday at RMOC our team of guides take clients on amazing adventures in the Arkansas River Valley. Through this internship you will learn to capture these experiences on film and share the videos over a social media campaign. RMOC partners with AVDI for this internship. The Arkansas River Valley is a thriving community of paddle sports enthusiasts, with over 100 miles of classic river sections, 3 world class river parks, and a national monument. RMOC partners with Colorado Kayak Supply to provide our interns with a complete exposure to this thriving industry. RMOC has been a premiere multi-sport outfitter in the Arkansas River Valley since 1983. We offer a variety of trips on river, rock, trail, and snow. Our operating area expands across the Central Rockies with special use agreements with the AHRA, BLM, and USFS. Learn the art of guiding from true professionals.